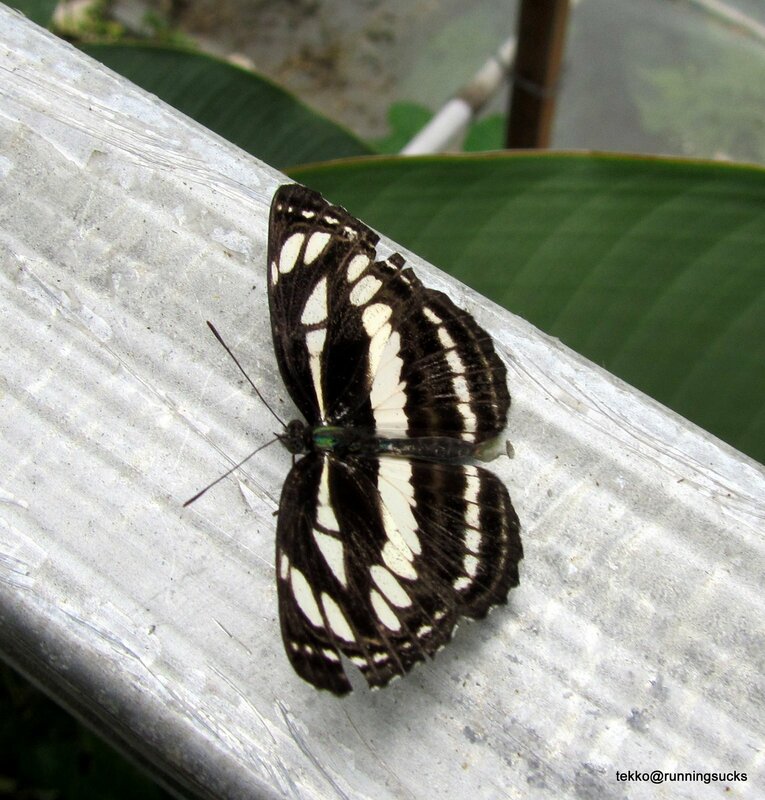 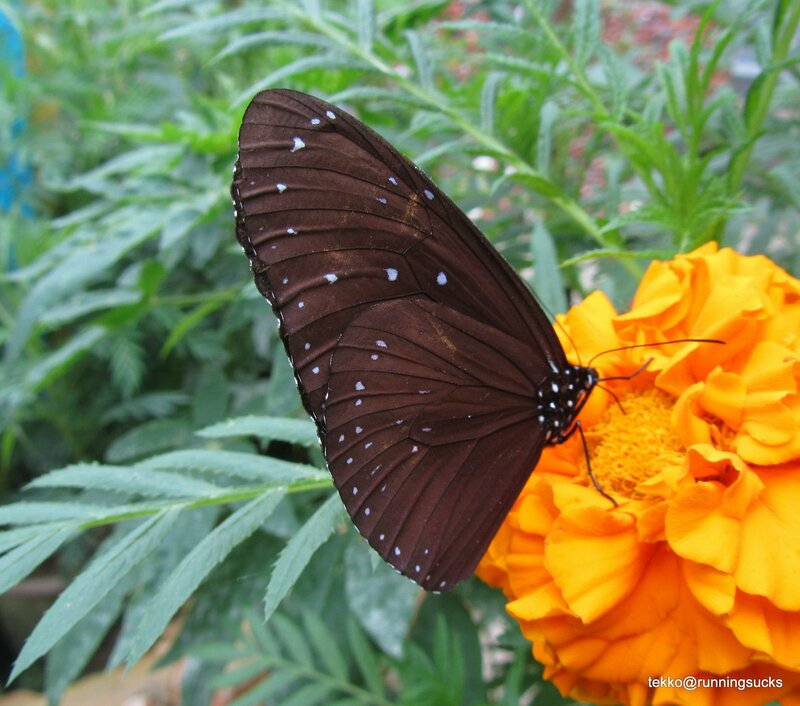 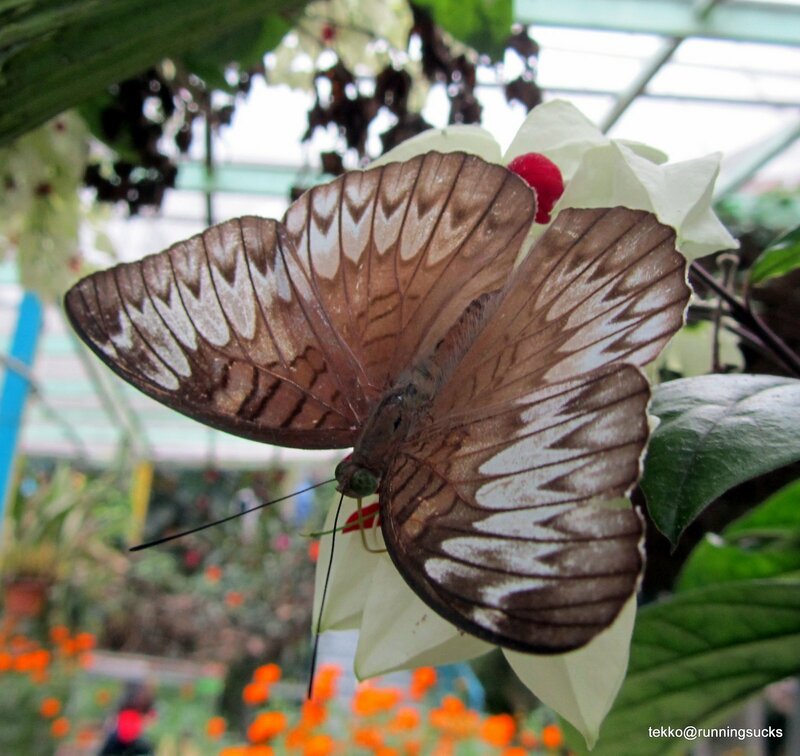 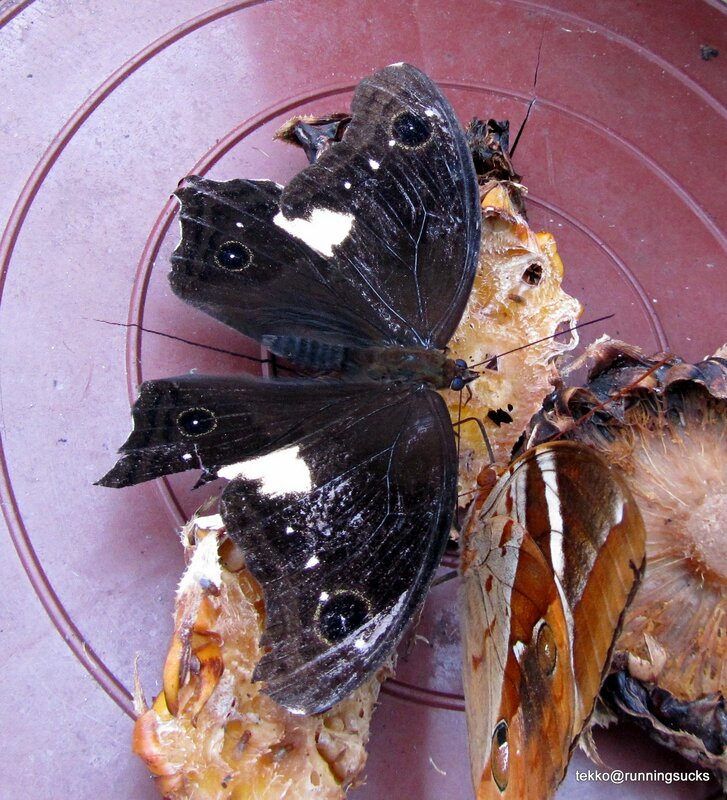 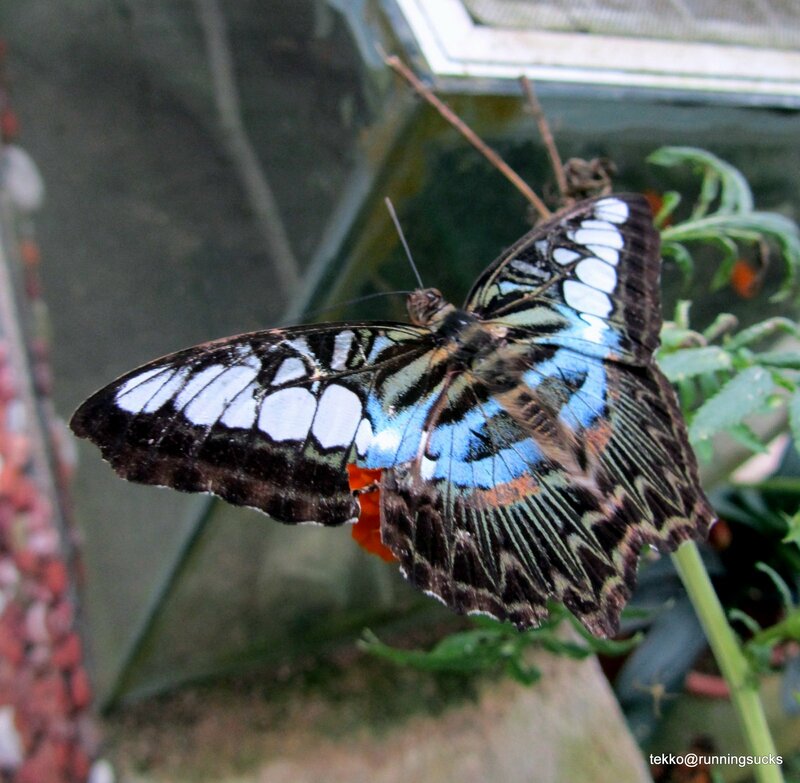 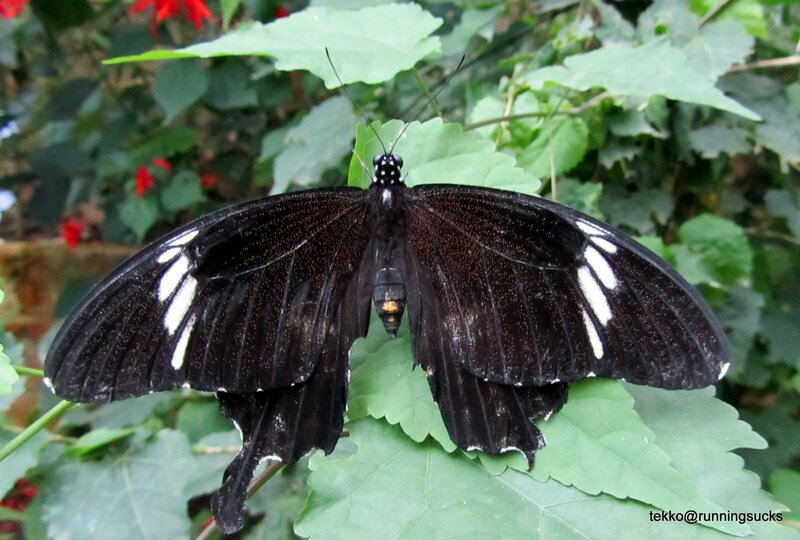 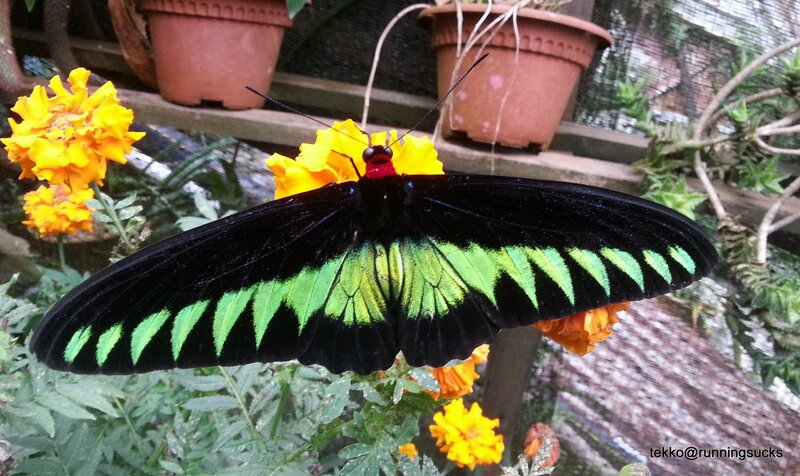 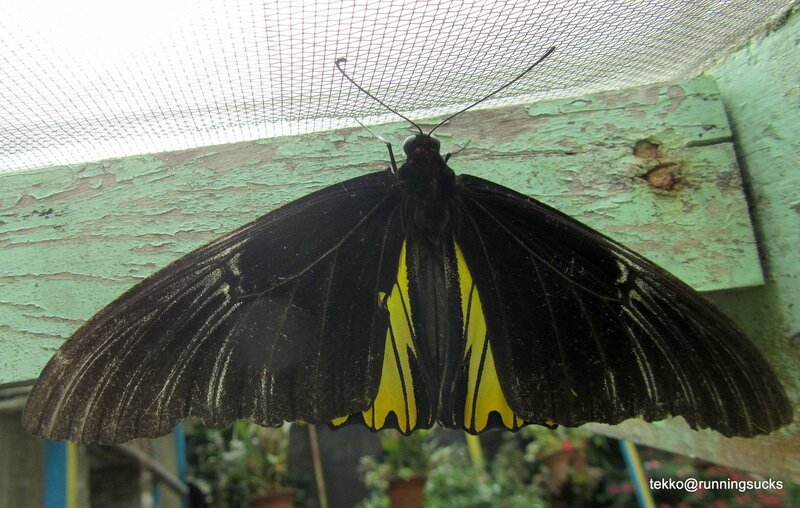 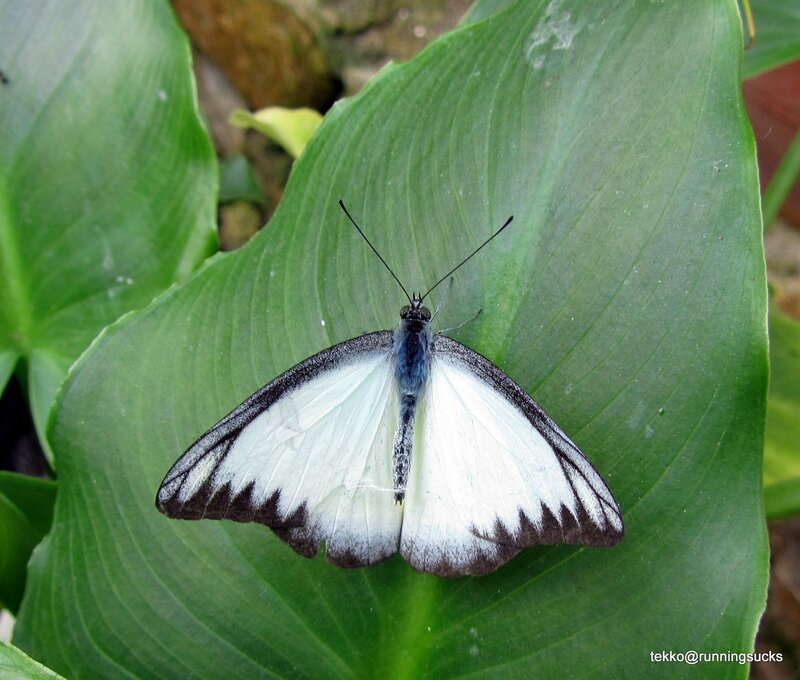 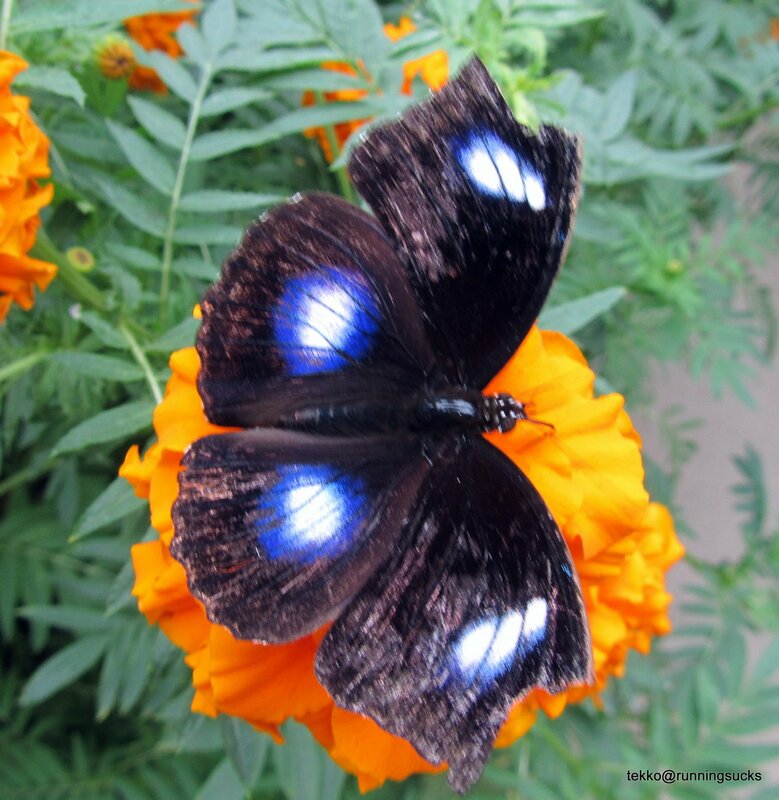 There are 2 butterfly farms at Cameron Highlands.Since we were free, we decided to go look at the butterflies. The 2 farms were next to each other and so in the end we went to both places. 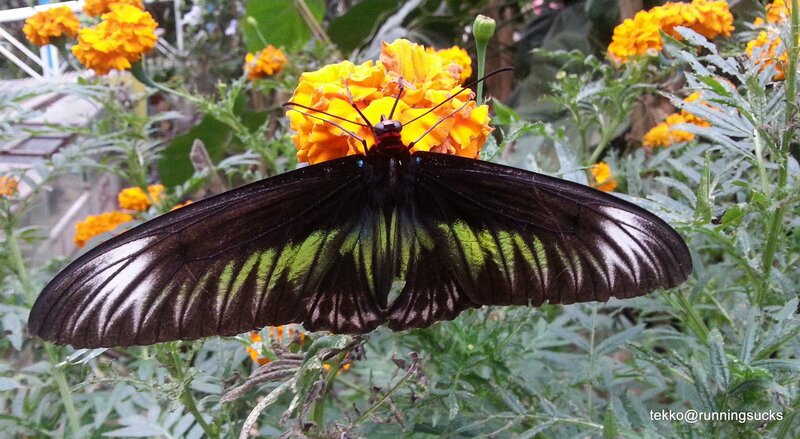 These are the butterflies that we saw there. Most of the butterflies were at the Butterfly Garden. 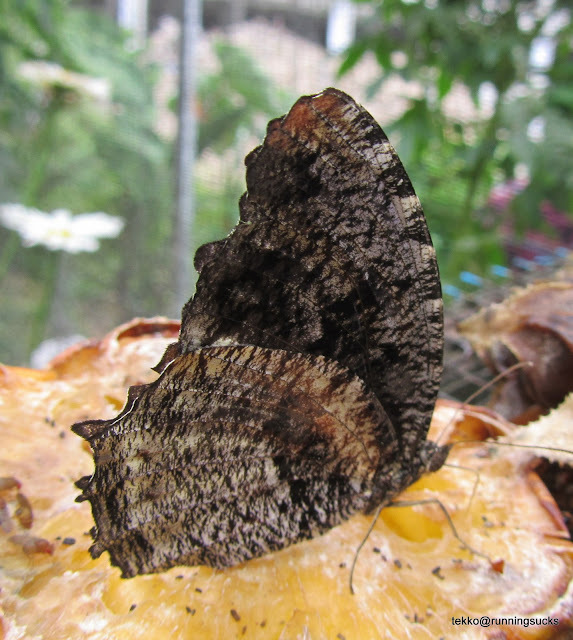 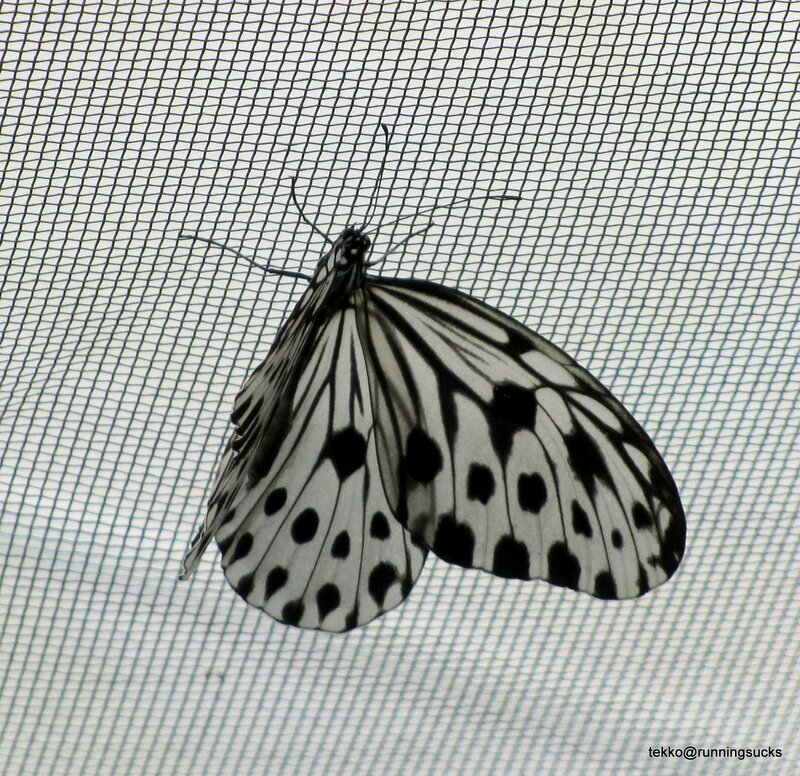 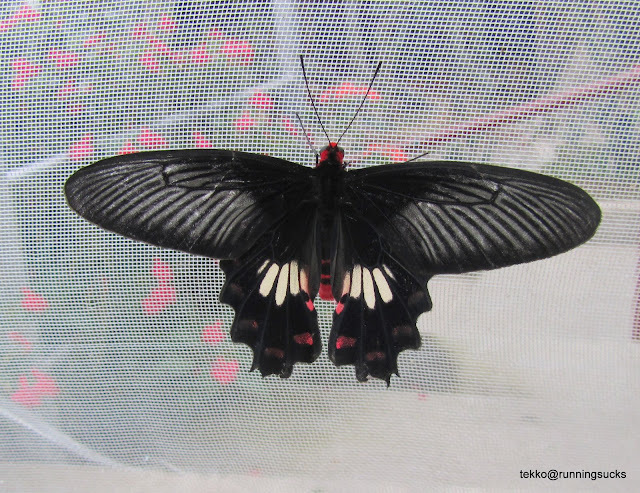 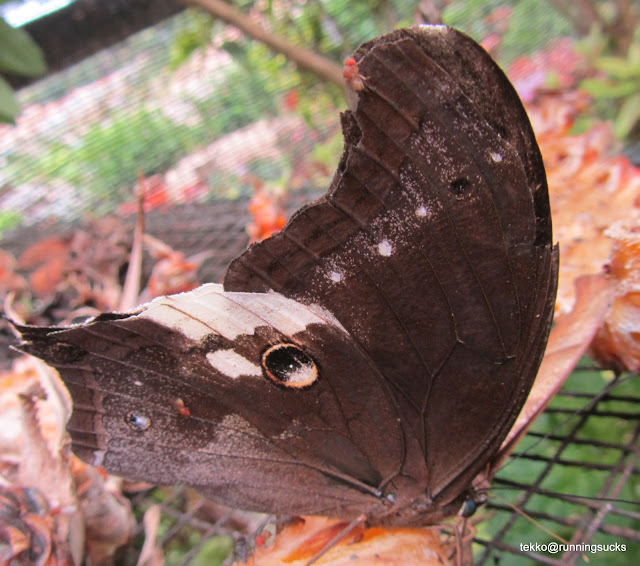 At the other Butterfly Farm, the butterflies were all on top of the netting and out of sight.